ENVY is a full service, end-to-end post production facility offering streamlined and flexible workflows to facilitate almost any broadcast requirement. 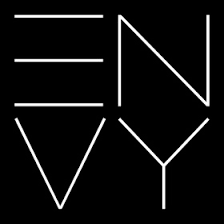 ENVY specializes in long-form broadcasts and also short-form advertising. They work across a vast array of documentaries, drama and entertainment programmes from fast turnaround and single docs to large scale multi-episodic entertainment series. The broad range of longform projects they post produce include ‘Grand Designs’, ‘The Voice UK’, ‘Gold Rush’, ‘Top Gear’, ‘Gogglebox” and countless Feature-docs. Their advertising department has worked on international branding campaigns, award winning on air projects and commercials for many household brands. 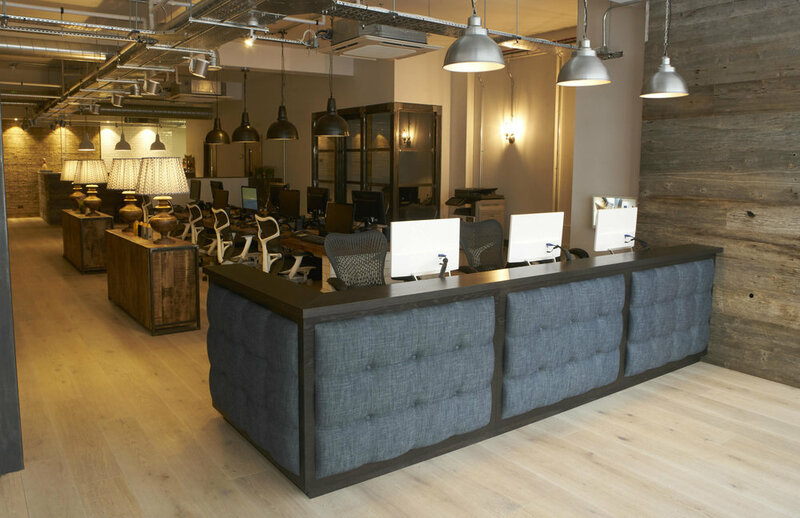 ENVY, with 6 facilities in Central London, has won many high-profile industry prizes including numerous Best Post Production Facility at the Broadcast Awards plus prestigious recognition with several other awards including RTS and BAFTAs. "ADA for me has always kept pace with our requirements and business growth. It is a powerful tool which scales well. The reporting is perfect to keep our customers informed of the data we archive for them." 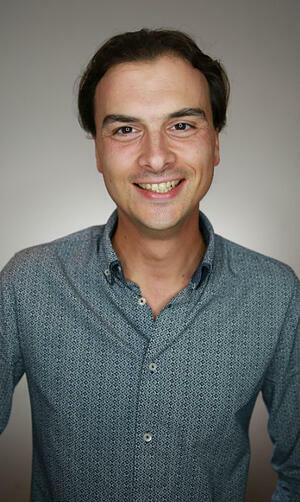 Jai Cave is ENVY’s Head of Operations with responsibility for ENVY’s offline data archiving. Jai and his team have responsibility for all of the post production data coming in and going out of the facility, which surpasses 4 PB per year. This includes finished work but also the rushes filmed by the customer. Rushes are first stored on nearline storage before being archived to tape. The challenge is to ensure that the ENVY provide their customers with dedicated tapes of their entire video data on whatever LTO format suits them. As part of ENVY's offline service, the customer receives their data on an LTO tape. Currently ENVY uses LTO6 and LTO7 and plan to add LTO8 in the coming months. To manage offline workflows, ENVY deploys Atempo’s Digital Archive solution, ADA which manages the customer data archive to tape as each film project progresses. ADA’s user interfaces let Jai and his teams control archiving tasks from A-Z. The solution's centralized console provides a complete project management overview for all archiving tasks with a user interface perfectly adapted to assigning media. Each tape is specific to a customer and ADA provides strict user access controls with integrated Audit Trails and Archive Locks. Security and data integrity are essential to ENVY operations and ADA ticks these boxes by giving the various ENVY departments access to only the data they need. Each customer’s workflow is fully partitioned from all others. Although most of the storage is for video data, ADA also functions as a backup tool for ENVY’s internal departments. This fully-automated solution scans for new and modified files and performs a new backup every day. How does Jai see ADA moving forward with ENVY’s growing business needs? “ADA for me has always kept pace with our requirements and our business growth. It's a powerful tool which scales well. The reporting is perfect to keep our internal users and external customers informed of data archiving processes. Atempo's LTO compatibility integration follows industry developments very closely and this is a big plus for ENVY ".